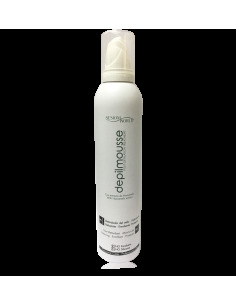 Mousse post depilatorio 300 ml. LECHE LIMPIADORA AL AZULENO 500 ML. LECHE LIMPIADORA DE ROSAS 500 ML. 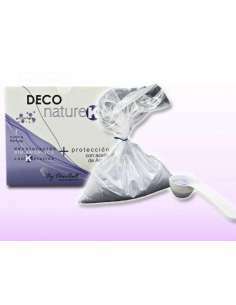 Gel exfoliante corporal 500 ml. DECOLORACIÓN SIN AMONÍACO 500 GR. 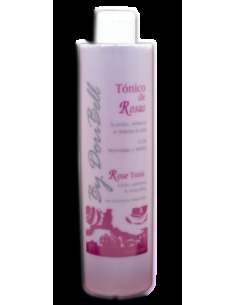 TÓNICO DE ROSAS CUTIS NORMALES Y MIXTOS 500 ML. TÓNICO AL AZULENO, CUTIS SECOS Y SENSIBLES 500 ML. TÓNICO DE GENCIANA Y BARDANA 500 ML. CREMA ULTRA NUTRITIVA AL ACEITE VISÓN 50 ML. 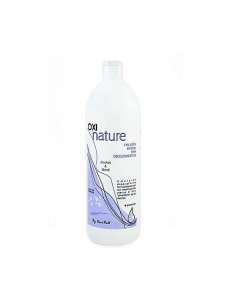 CREMA HO HIDRATANTE AL OXÍGENO 200 ML. GEL EXFOLIANTE FACIAL CON ÁCIDOS DE FRUTAS 125 ML. 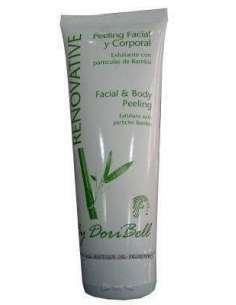 PEELING EXF GOMAGE RENOVATIVE 250 ML. MASCARILLA DE MIEL Y JALEA REAL 250 ML. MASCARILLA DE AZULENO CALMANTE HIDRATANTE 250 ML. 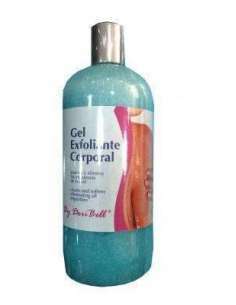 DORIBELL GEL EXFOLIANTE CORPORAL 500 ML. CREMA COLÁGENO Y ELASTINA 200 ML.